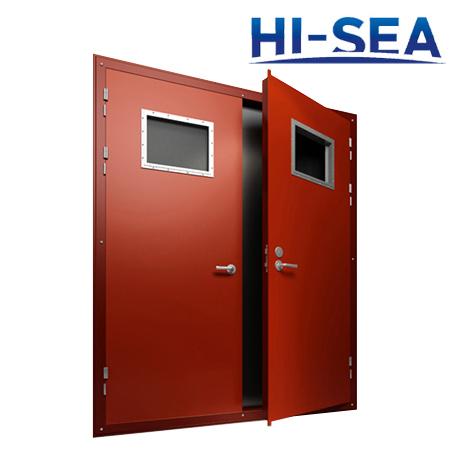 It is important that the crew lives in a safe and dry environment, so marine doors need to be built to last. 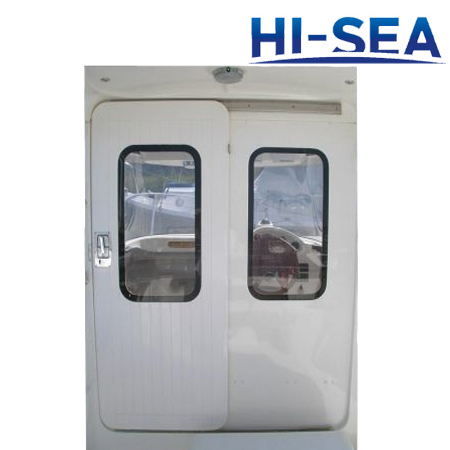 Marine doors are not only withstand adverse conditions, but are needed to control the spread of fire and smoke. 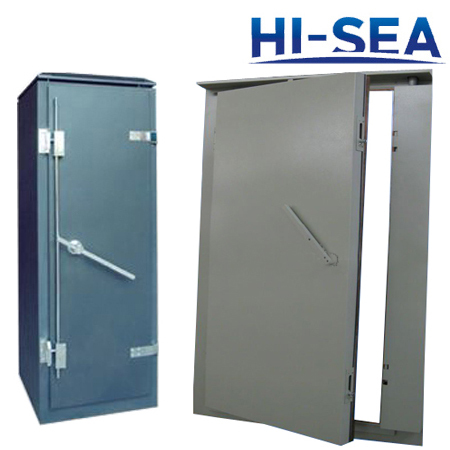 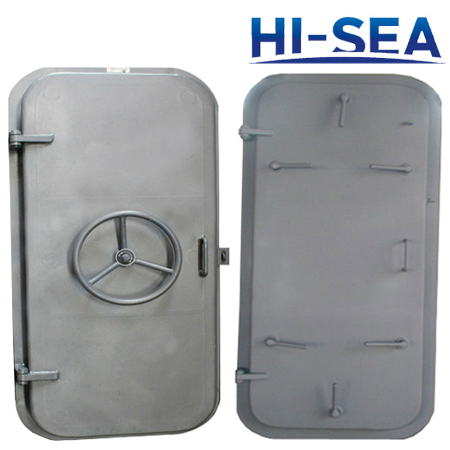 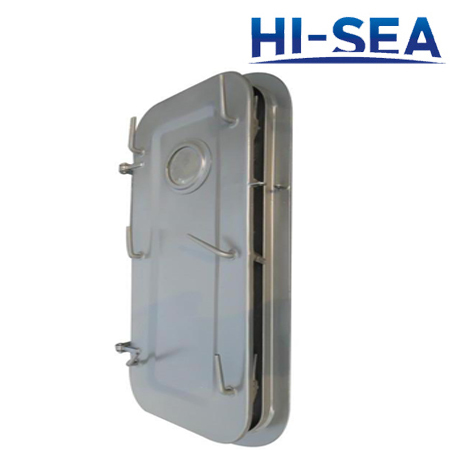 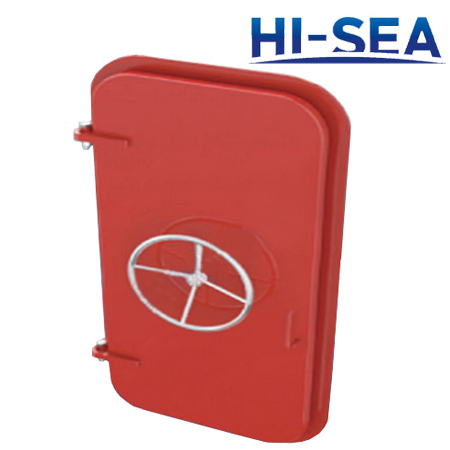 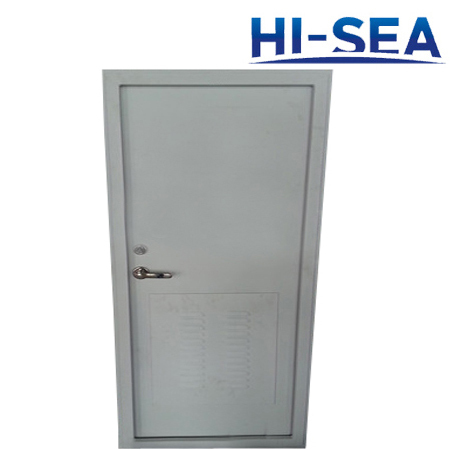 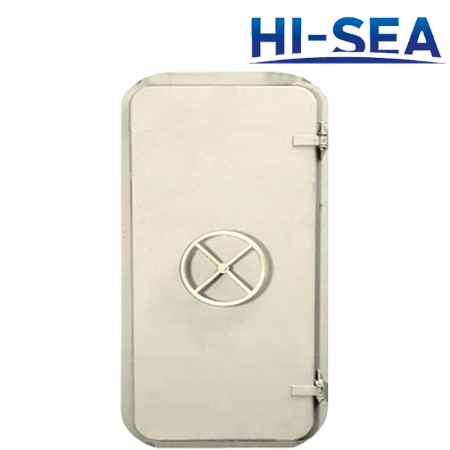 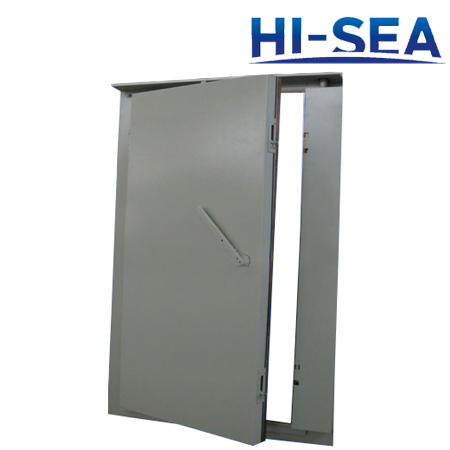 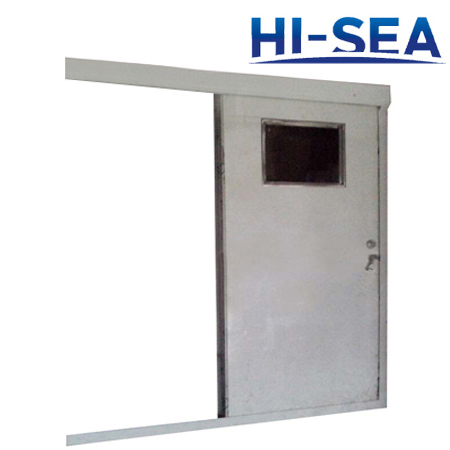 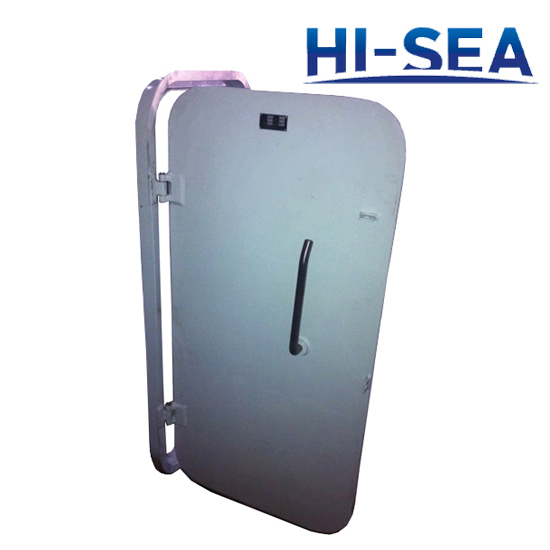 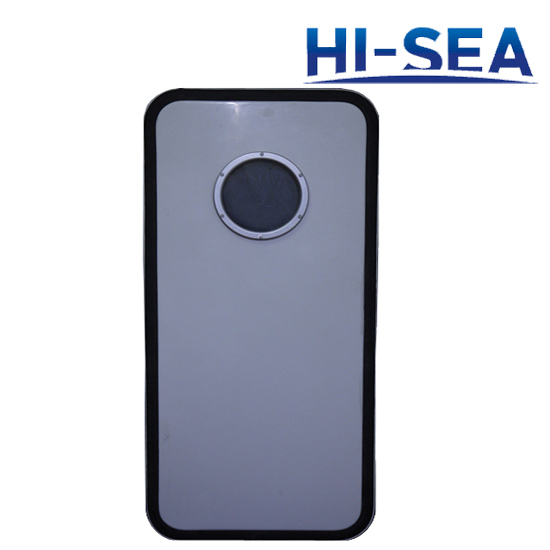 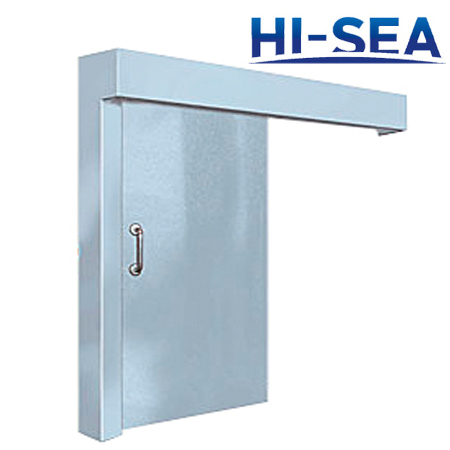 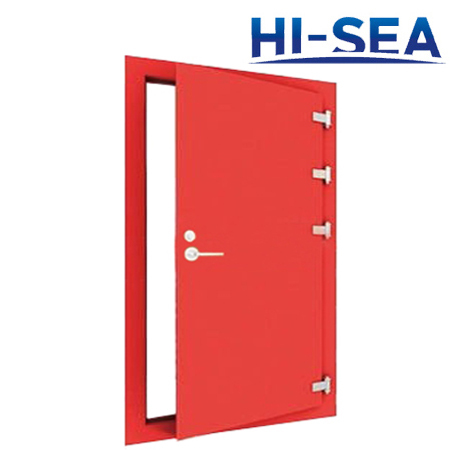 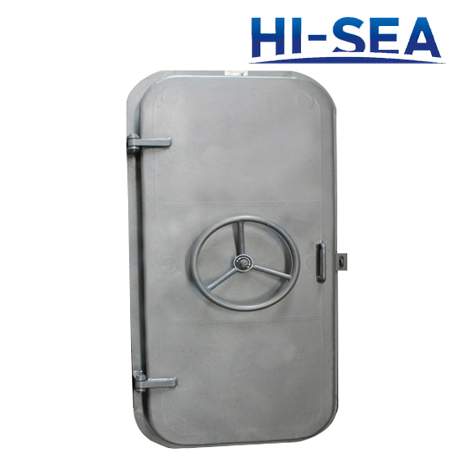 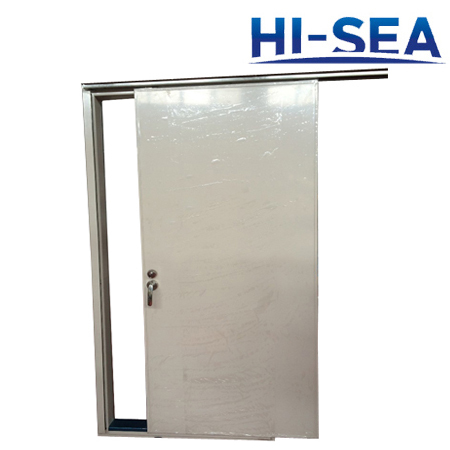 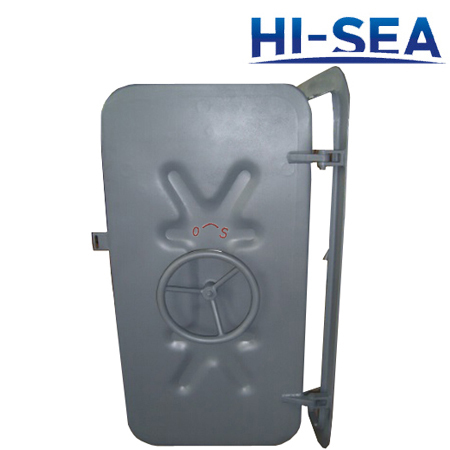 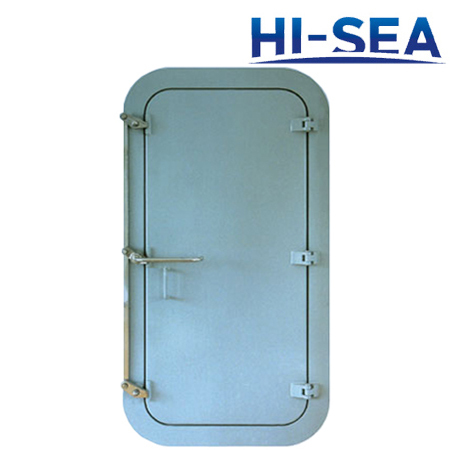 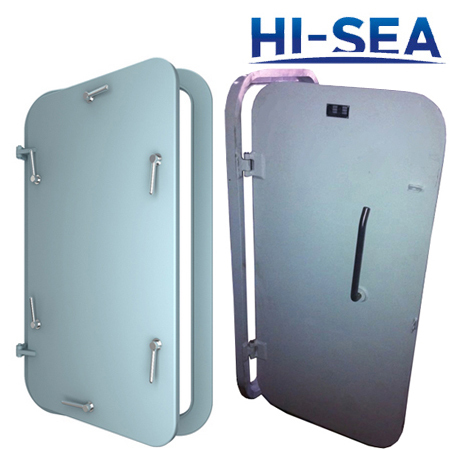 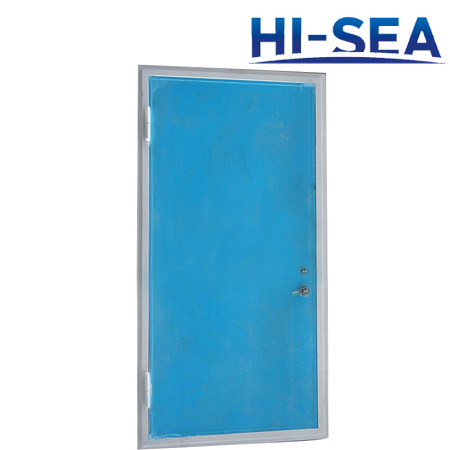 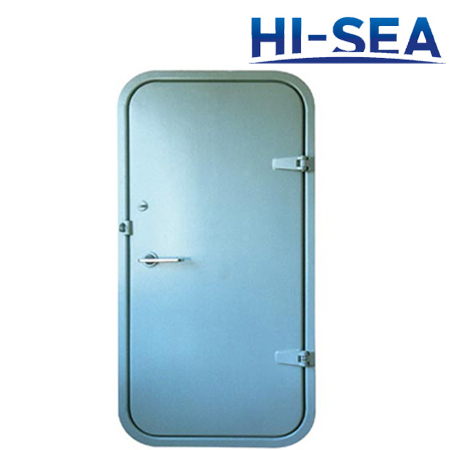 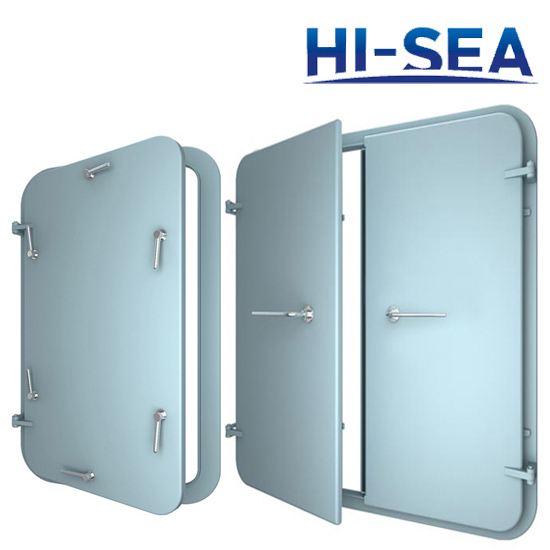 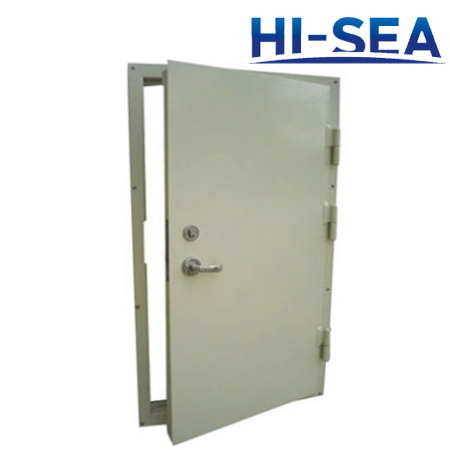 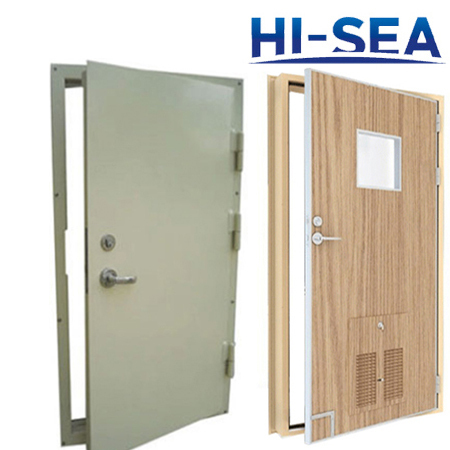 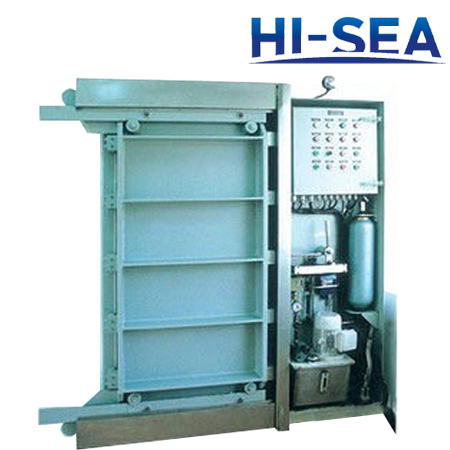 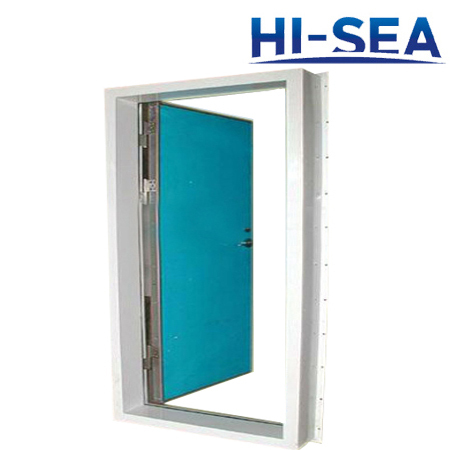 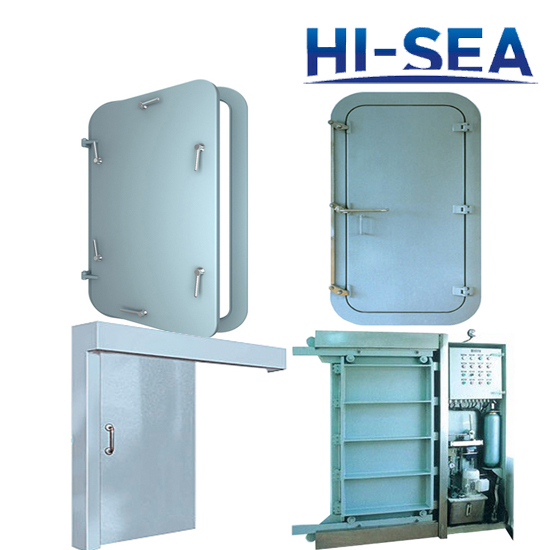 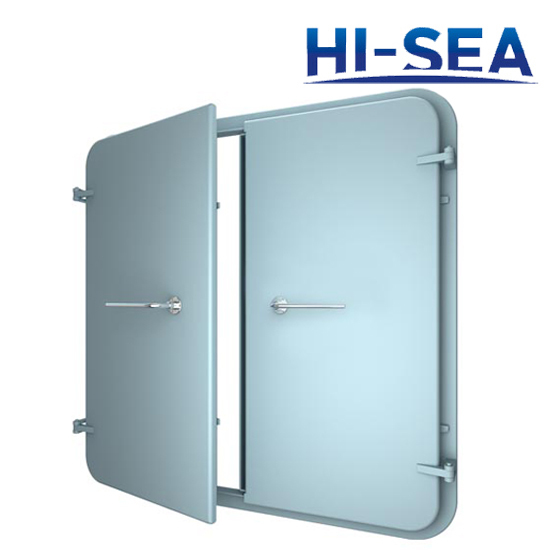 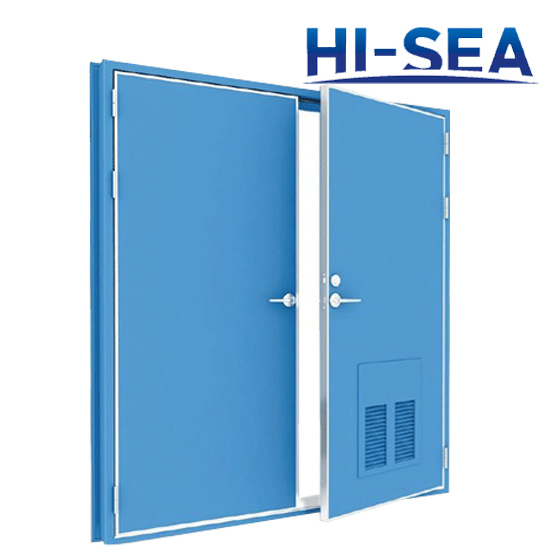 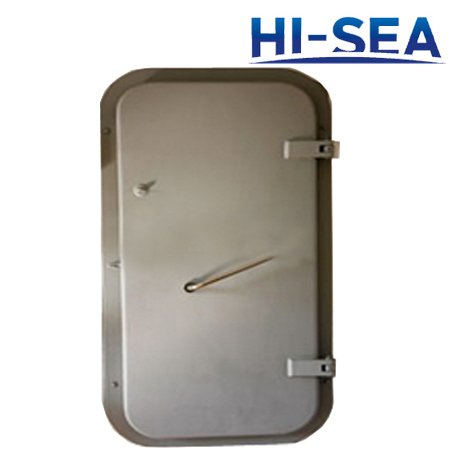 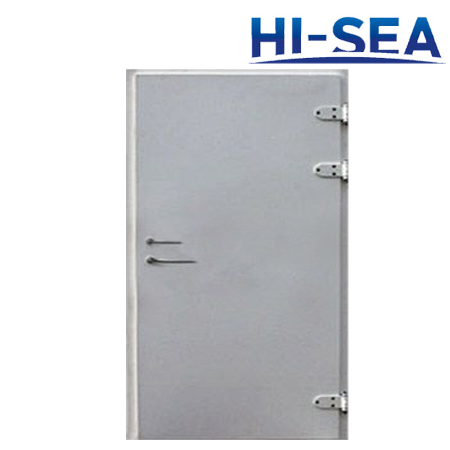 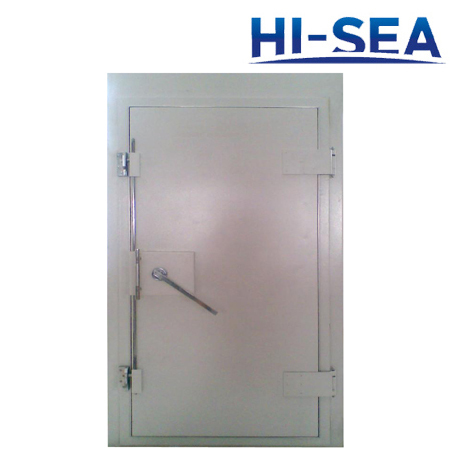 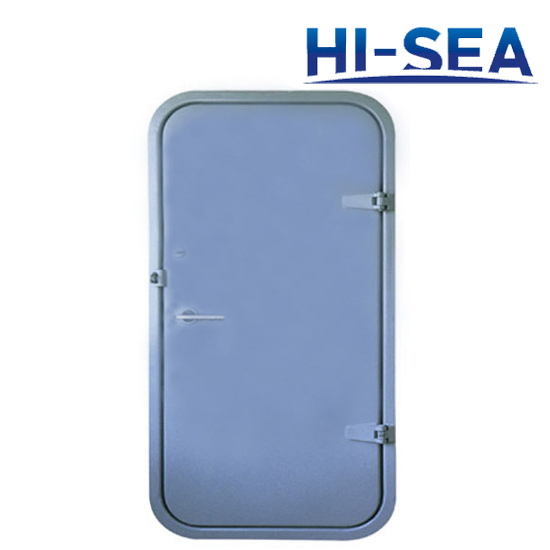 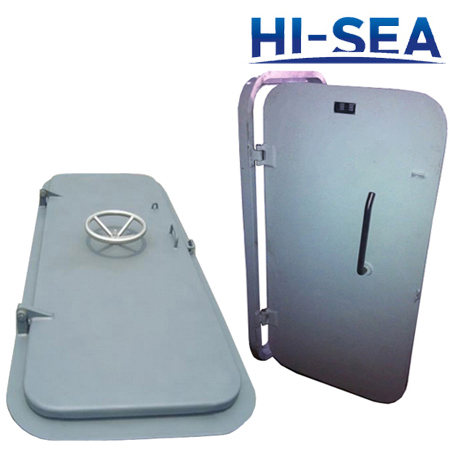 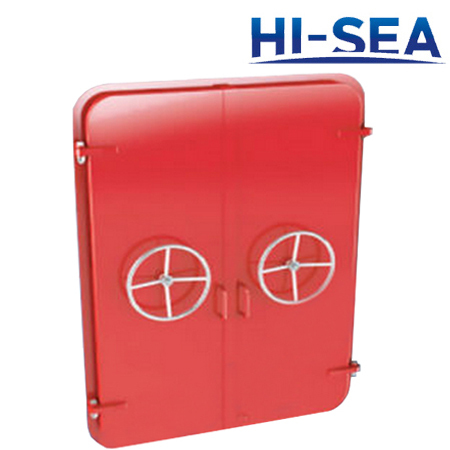 We provide various kinds of marine doors, such as watertight door, weathertight door, fire door, gas tight door, sliding door, swing door... 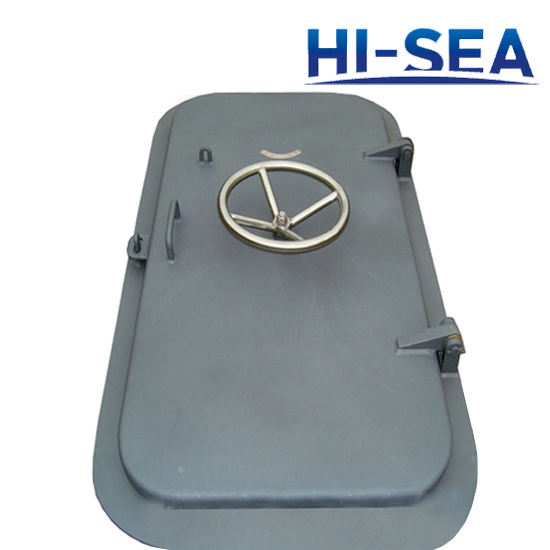 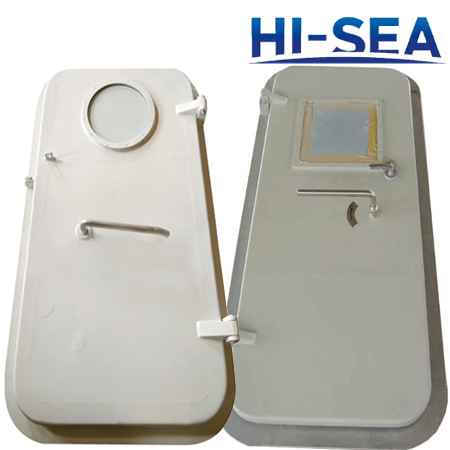 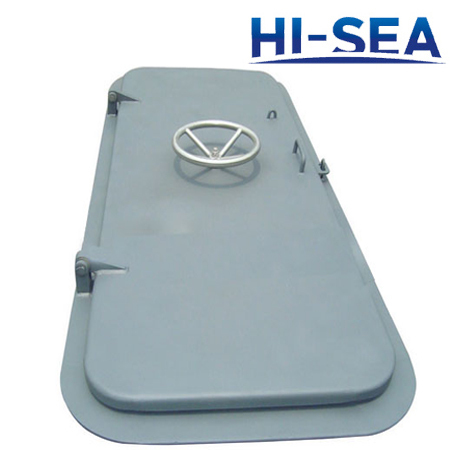 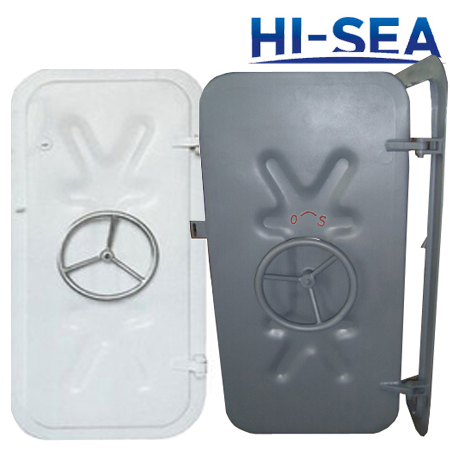 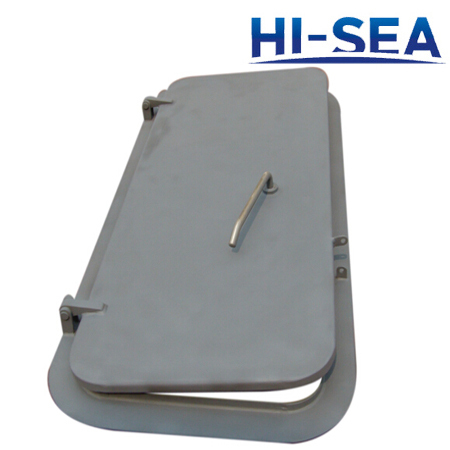 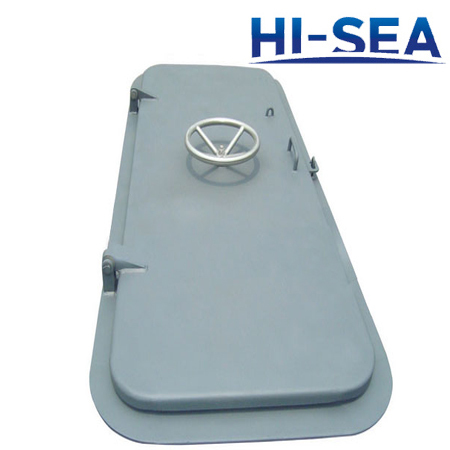 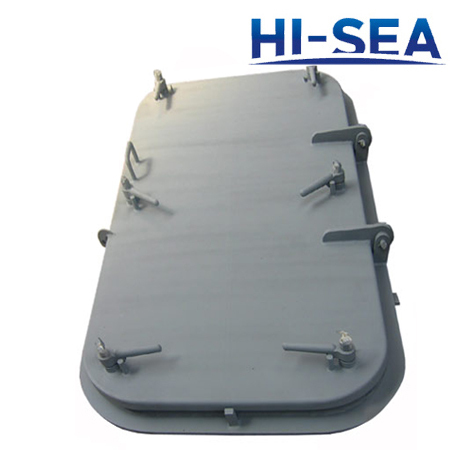 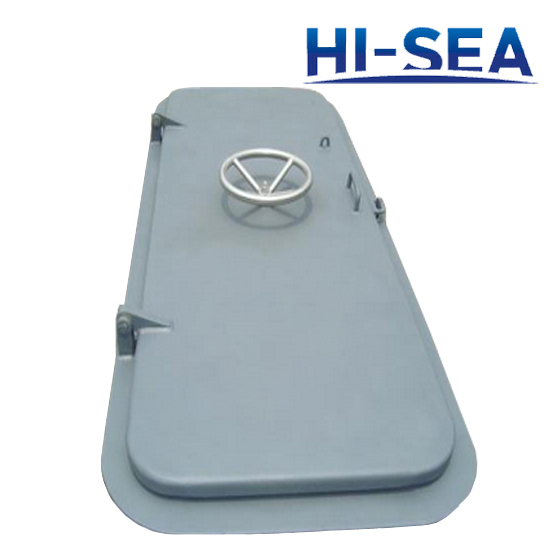 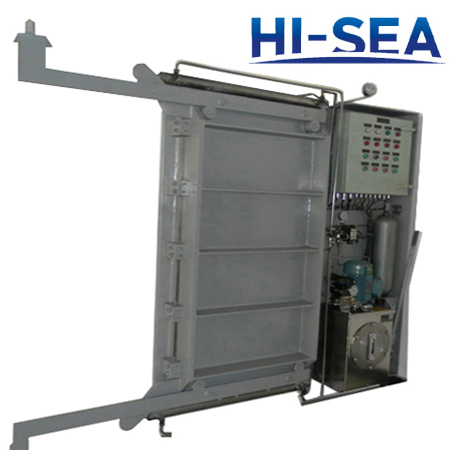 They are suitable for commercial vessels, LNG carriers, fish boats, tankers, yachts. 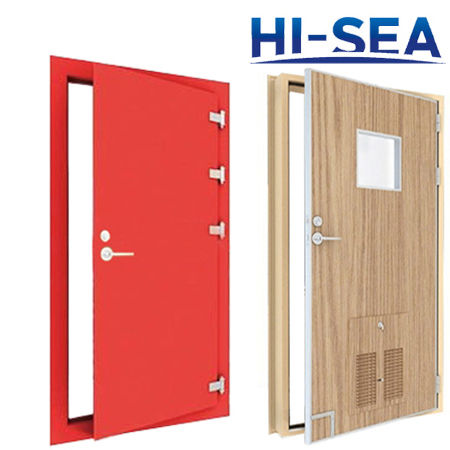 We supply a full selection of door specifications. 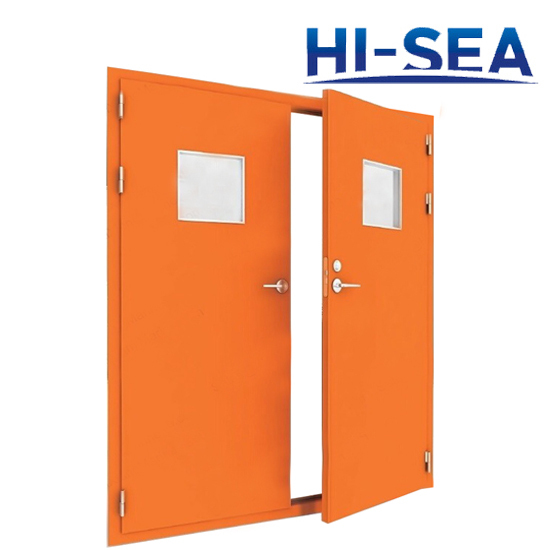 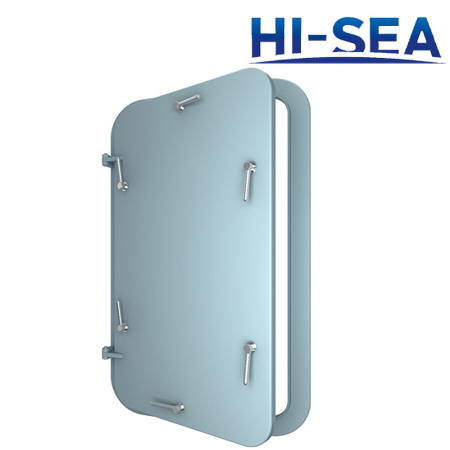 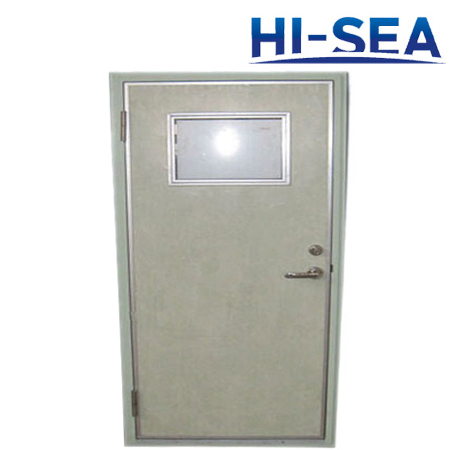 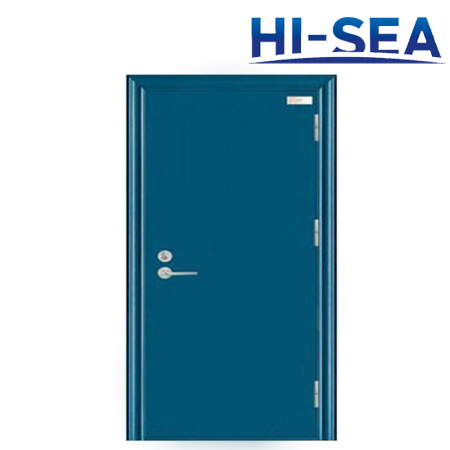 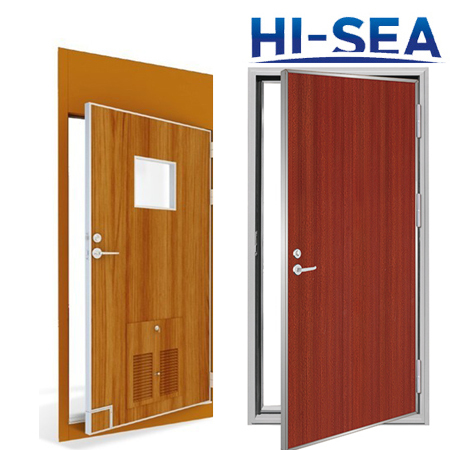 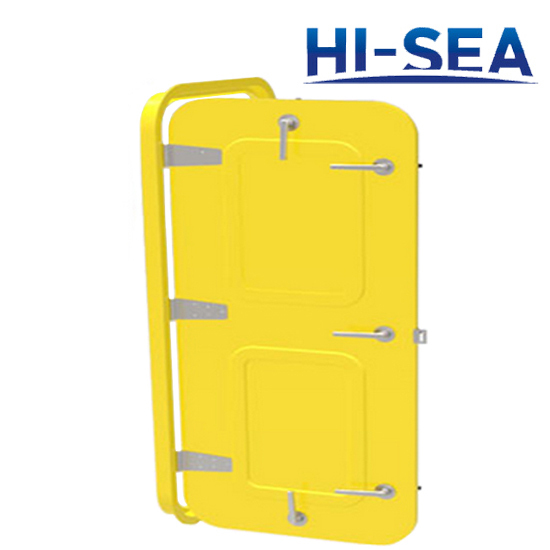 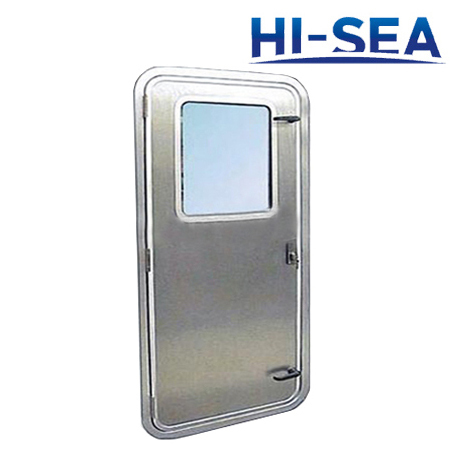 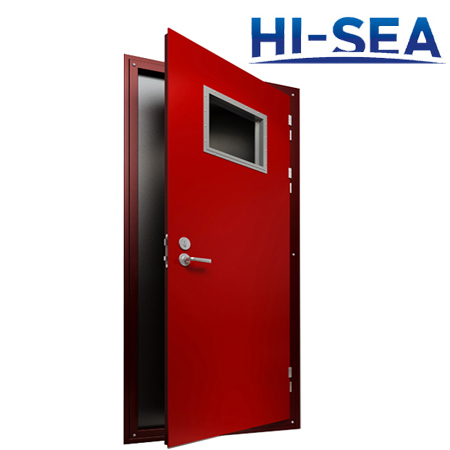 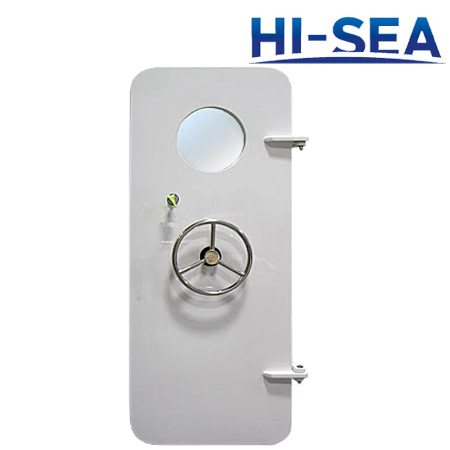 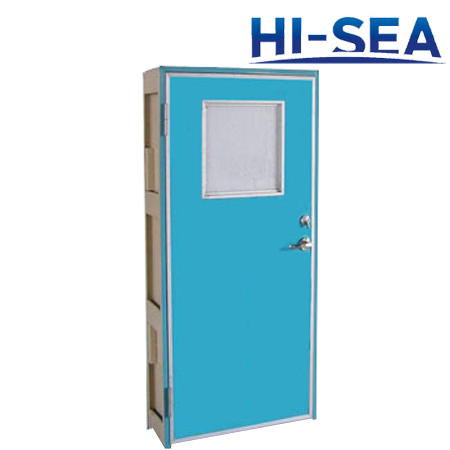 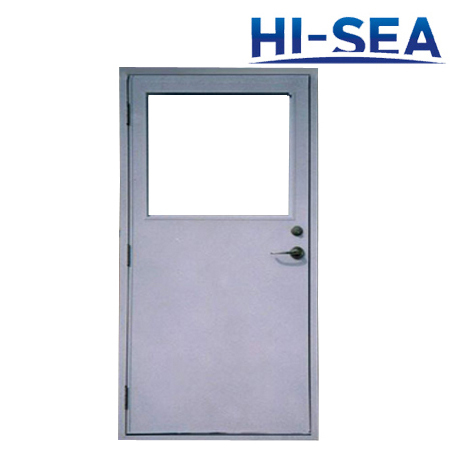 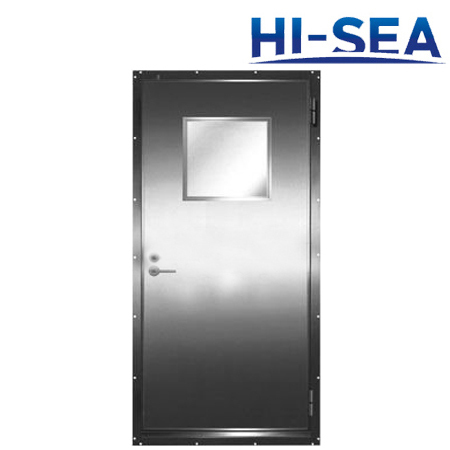 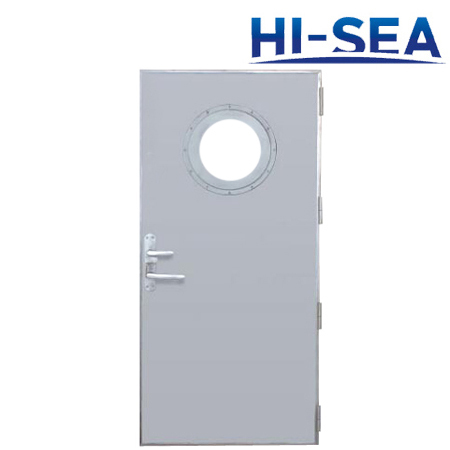 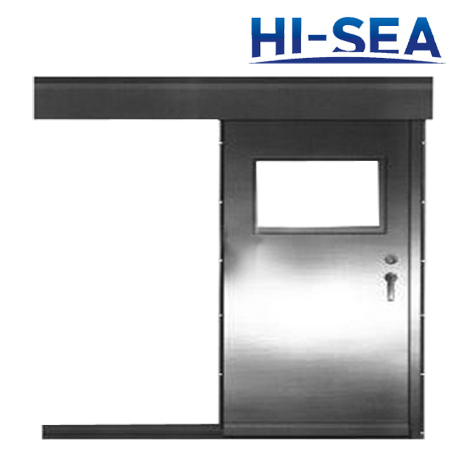 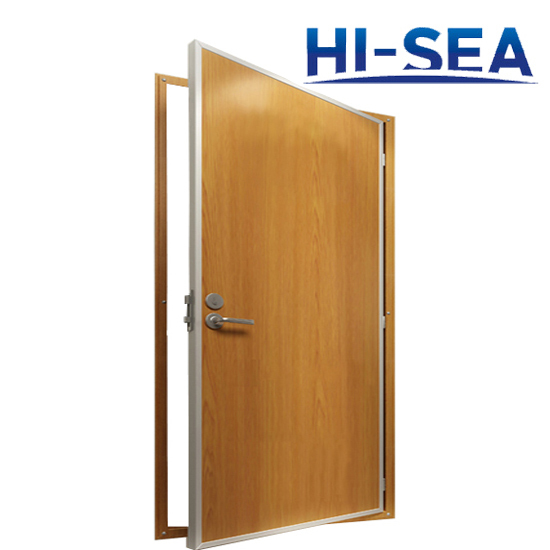 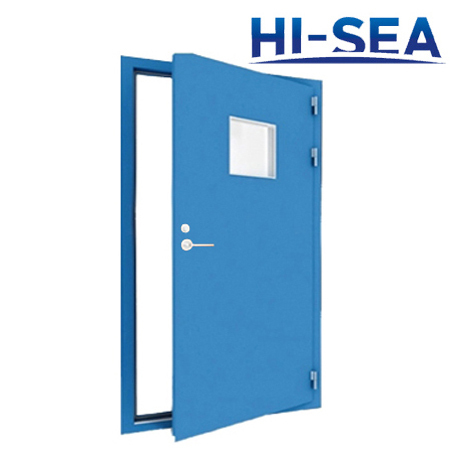 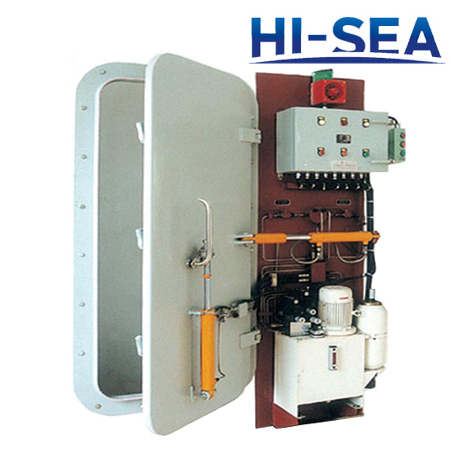 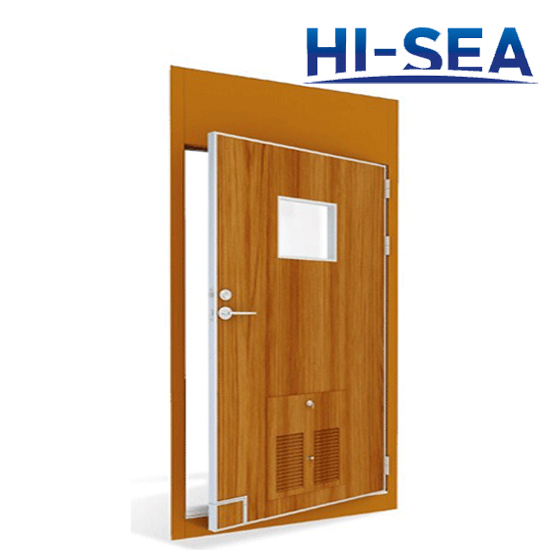 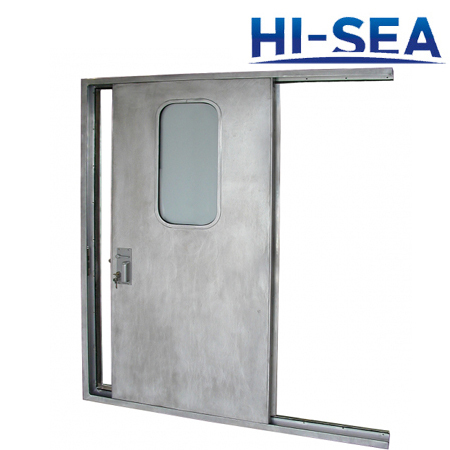 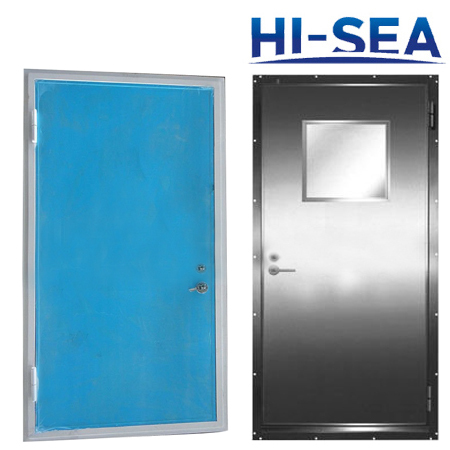 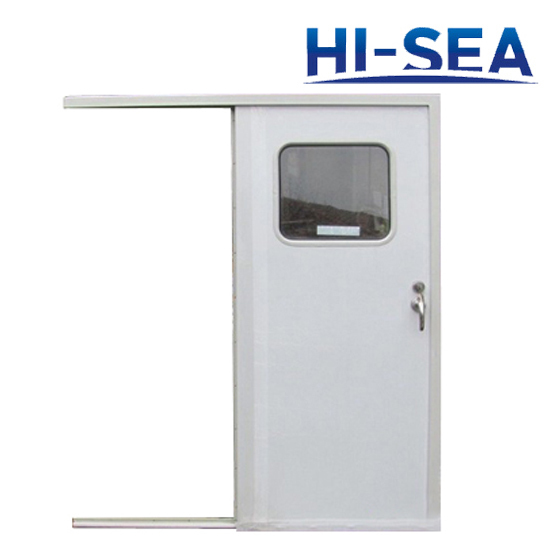 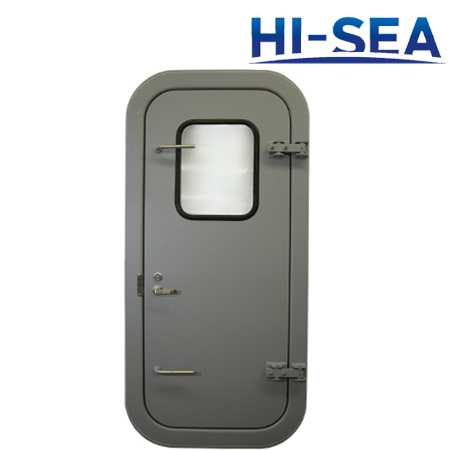 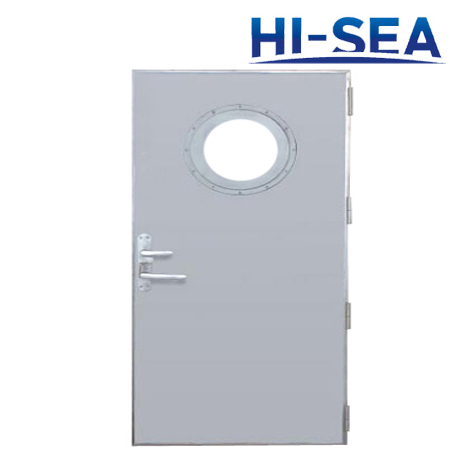 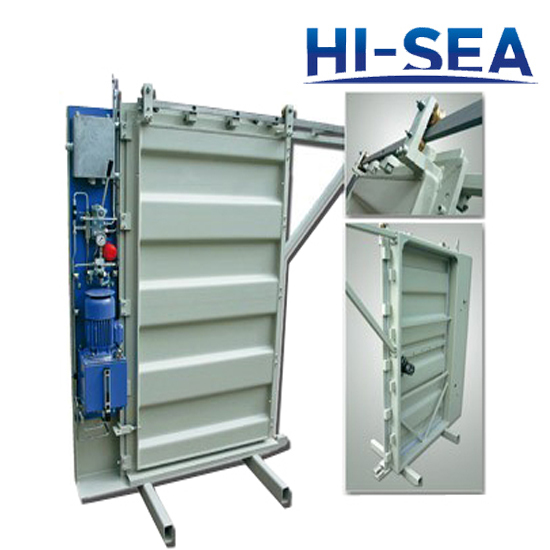 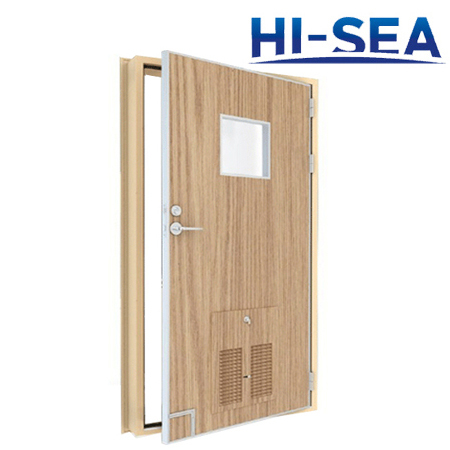 Hi-Sea Marine has built up an good reputation in marine doors. 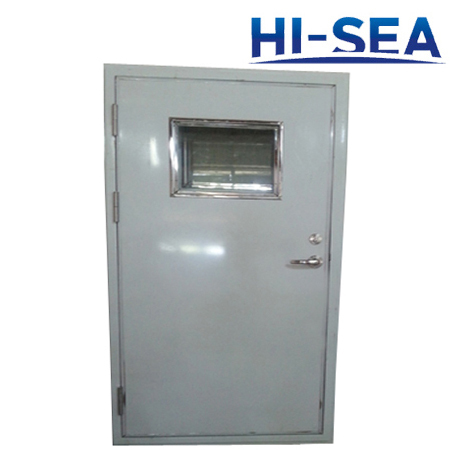 If you have interested in our products, welcome to inquiry!